The top diplomats of South Korea and the United States held phone talks on Friday about this week’s meetings in New York to prepare for a possible Washington-Pyongyang summit, Seoul’s Foreign Ministry said. 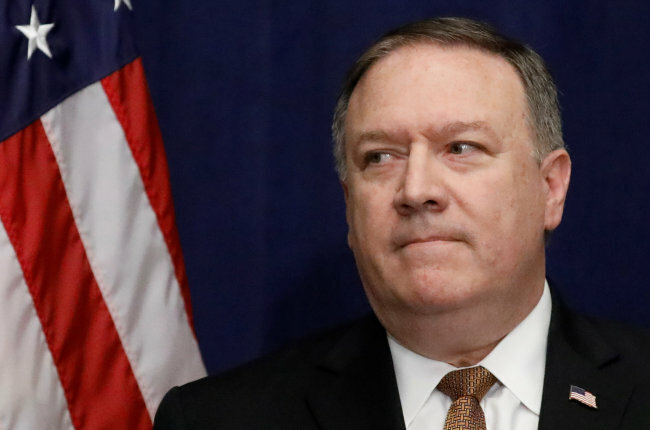 During the 25-minute talks, US Secretary of State Mike Pompeo explained to his South Korean counterpart Kang Kyung-wha the outcome of his talks with Kim Yong-chol, a vice central committee chairman of the North’s ruling Workers’ Party. Pompeo and Kim held talks on Wednesday and Thursday apparently to finalize preparations for the summit between US President Donald Trump and North Korean leader Kim Jong-un expected to be held in Singapore on June 12. The high-level talks between Washington and Pyongyang have indicated that the two sides have made progress on a range of issues, including sensitive agenda items and logistics, analysts here said. 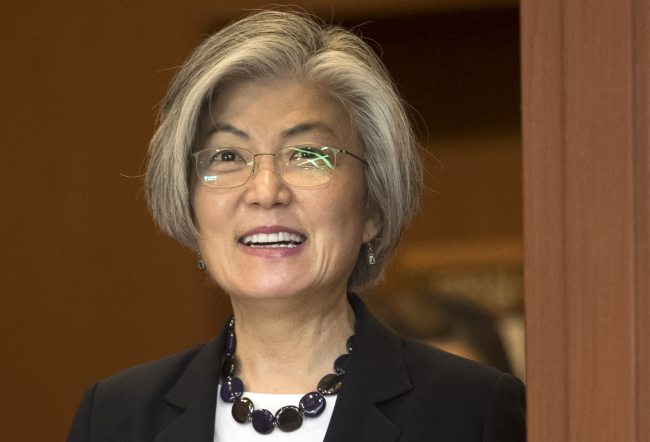 Kang took note of close communication and cooperation between Seoul and Washington regarding the summit preparations, and discussed with Pompeo various ways to maintain the current momentum for dialogue, seek complete denuclearization and establish lasting peace on the peninsula, her office said in a press release.